Office Locations - Law Offices Of Andrew Merlo, P.A.Office Locations - Law Offices Of Andrew Merlo, P.A. 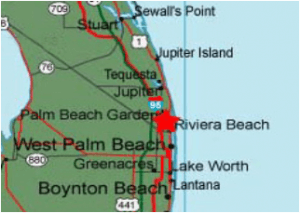 Atlantis, Boca Raton, Boynton Beach, Briny Breezes, Delray Beach, Greenacres, Highland Beach, Hypoluxo, Juno Beach, Jupiter, Lake Clarke Shores, Lake Worth, Lantana, Manalapan, Mangonia Park, North Palm Beach, Ocean Ridge, Palm Beach, Palm Beach Gardens, Palm Beach Shores, Palm Springs, Riviera Beach, Royal Palm Beach, South Bay, South Palm Beach, Tequesta, and West Palm Beach. 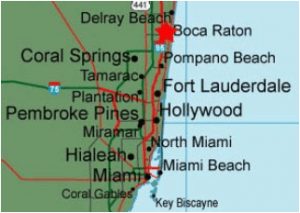 Cooper City, Coral Springs, Coconut Creek, Dania Beach, Davie, Deerfield Beach, Fort Lauderdale, Hallandale, Hillsboro Beach, Hollywood, Lauderdale-By-The-Sea, Lauderhill, Lighthouse Point, Margate, Miramar, Parkland, Pembroke Pines, Plantation, Pompano Beach, Sea Ranch Lakes, Sunrise, Tamarac, Weston, and Wilton Manors. Also serving Martin and Miami-Dade counties.